Crew: 2, single-pilot operation. Future models could be unmanned. 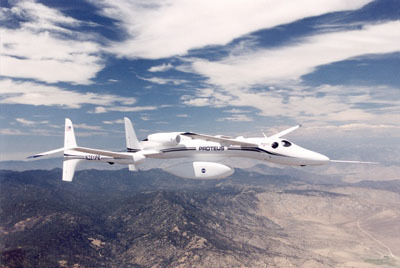 The Proteus can be modified for almost any mission needed and can also be used as an UAV.